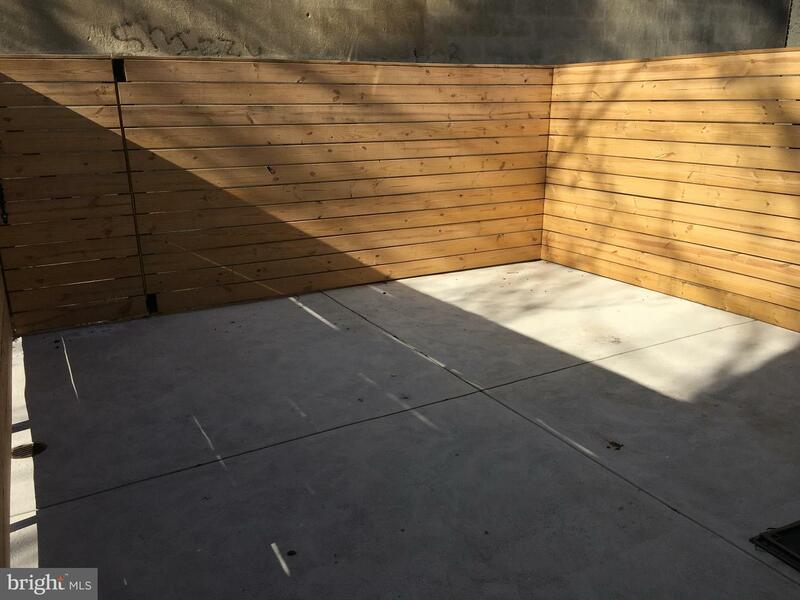 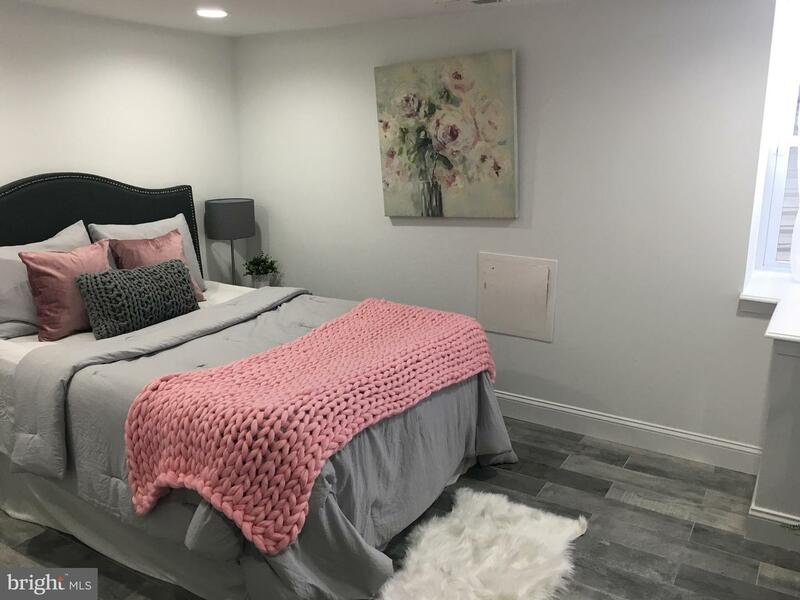 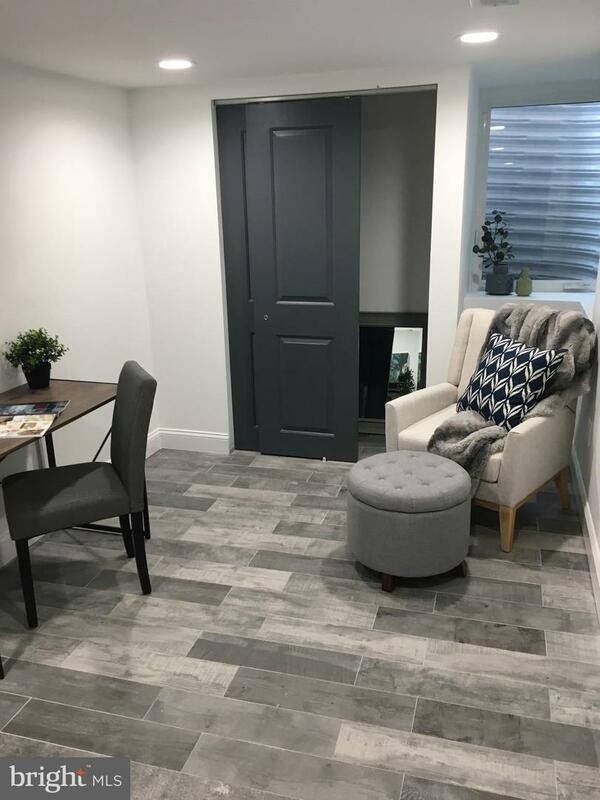 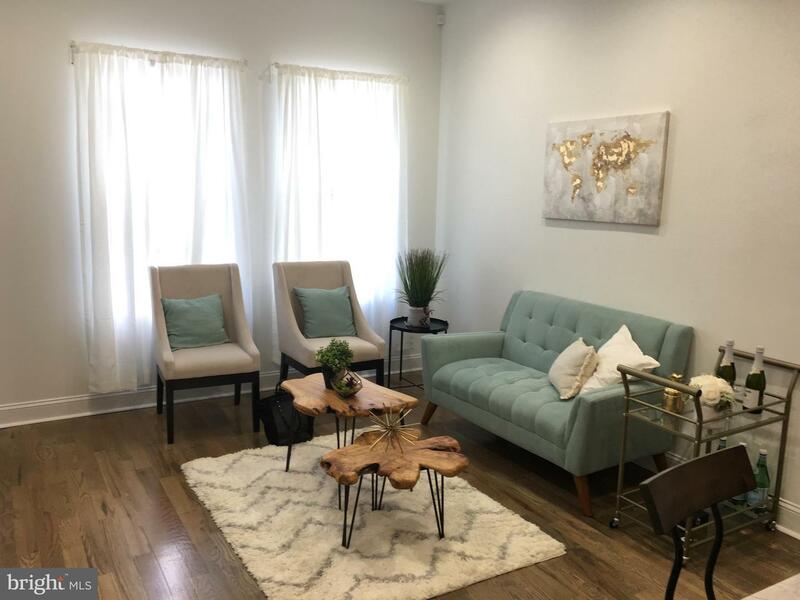 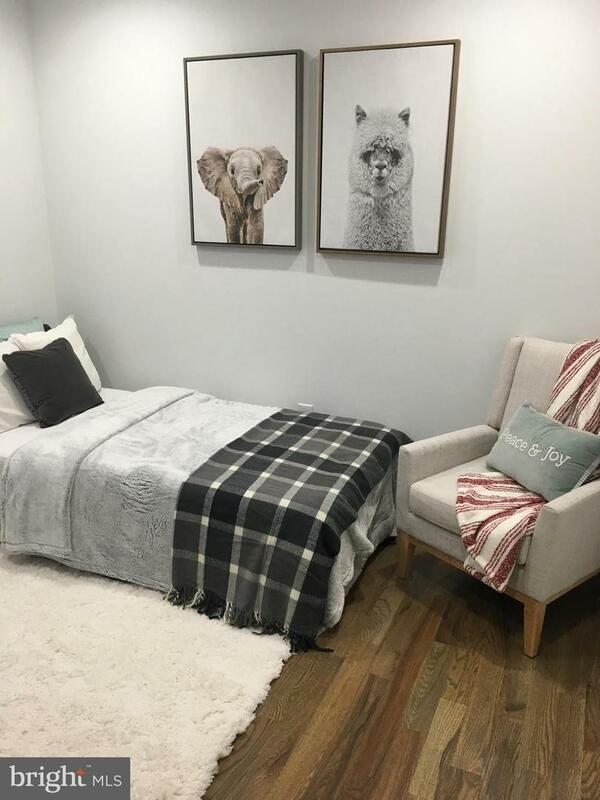 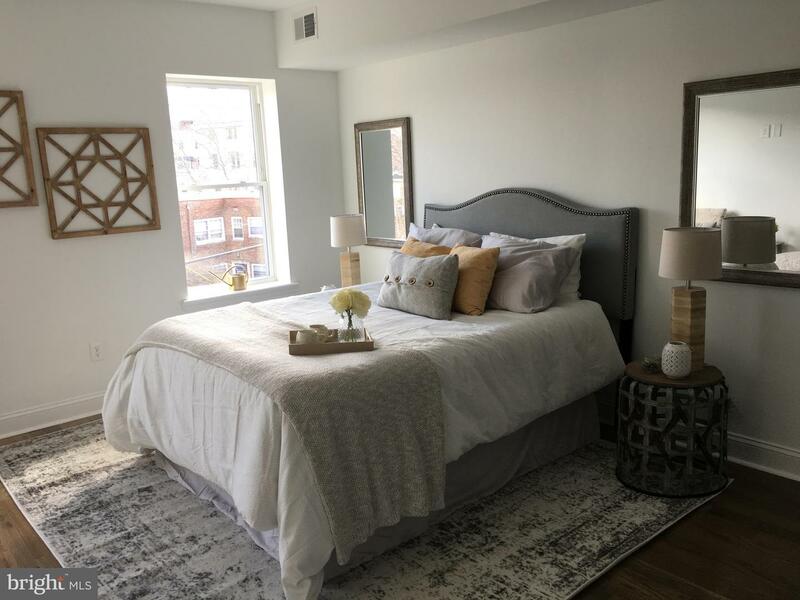 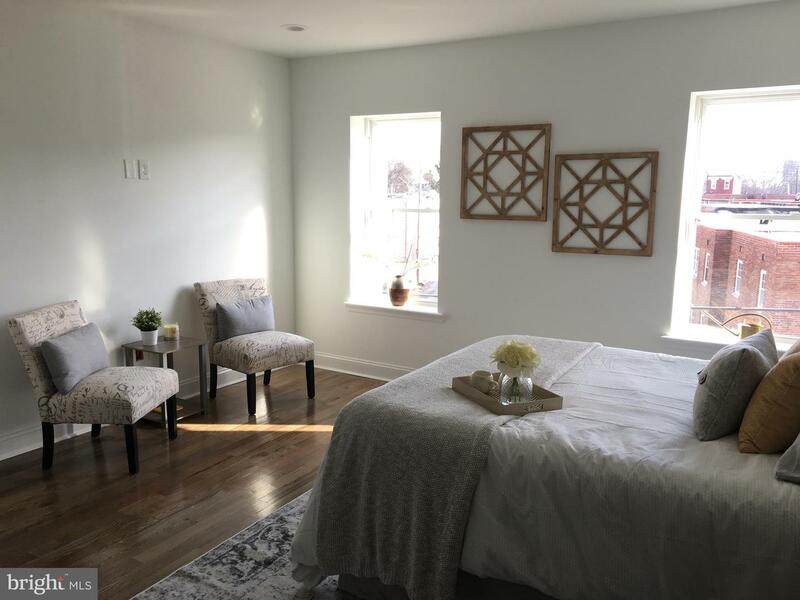 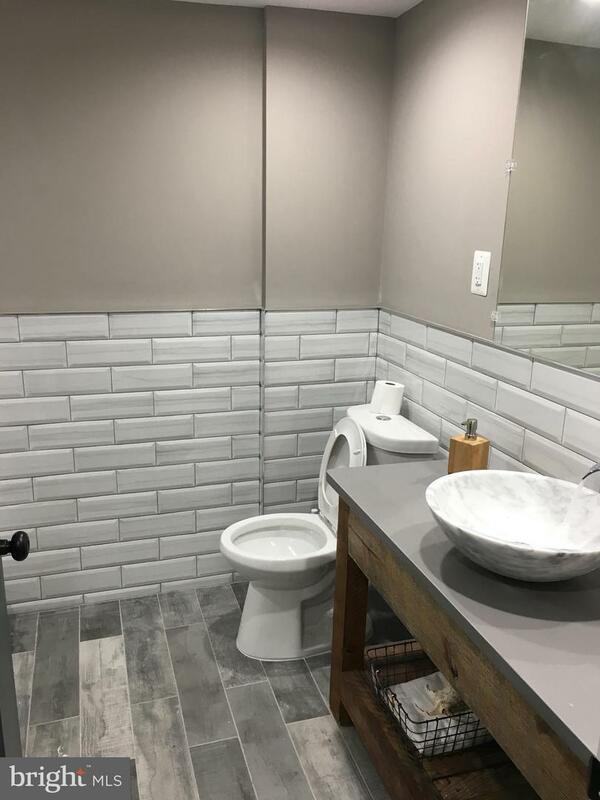 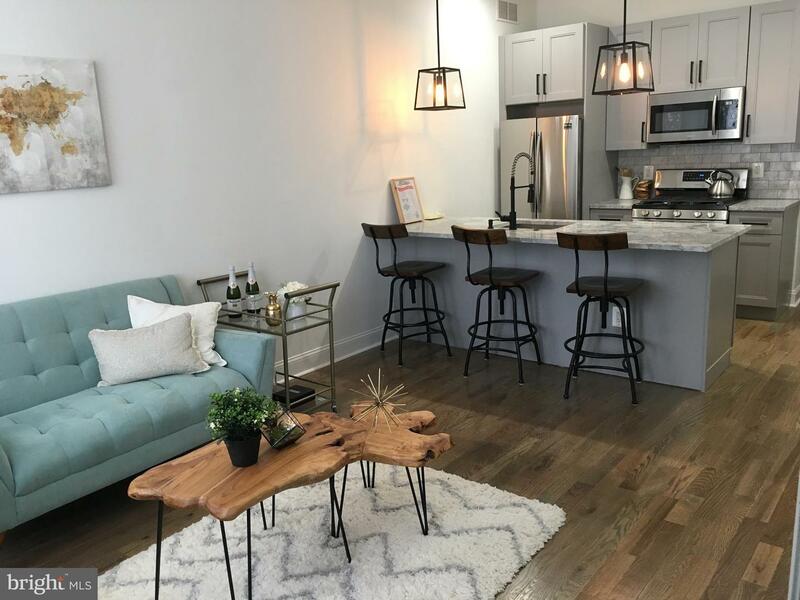 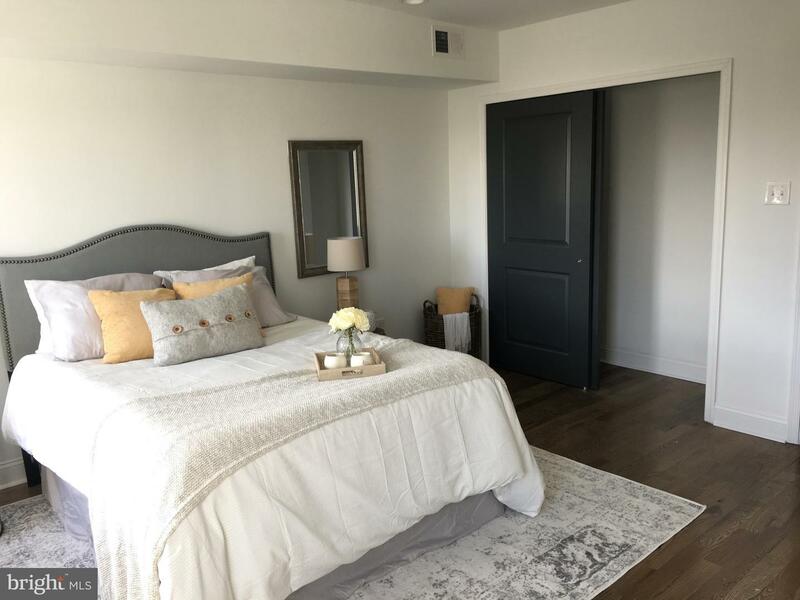 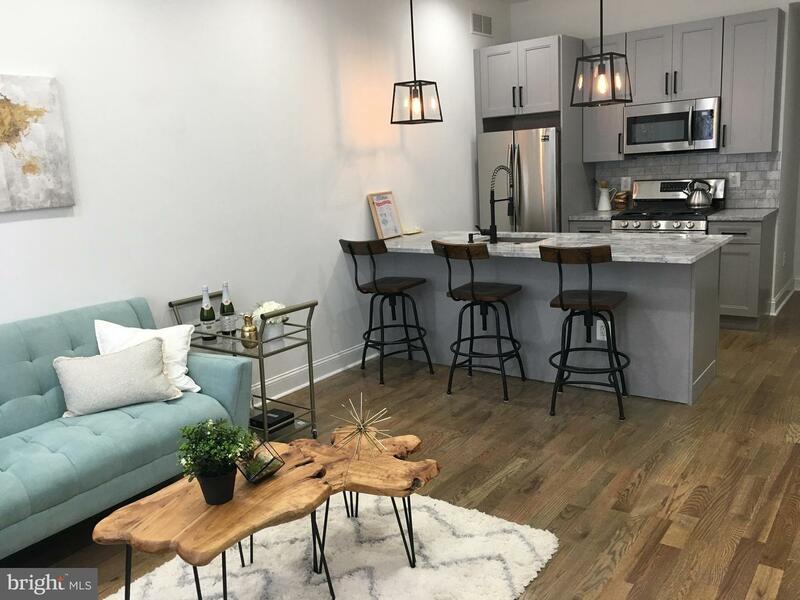 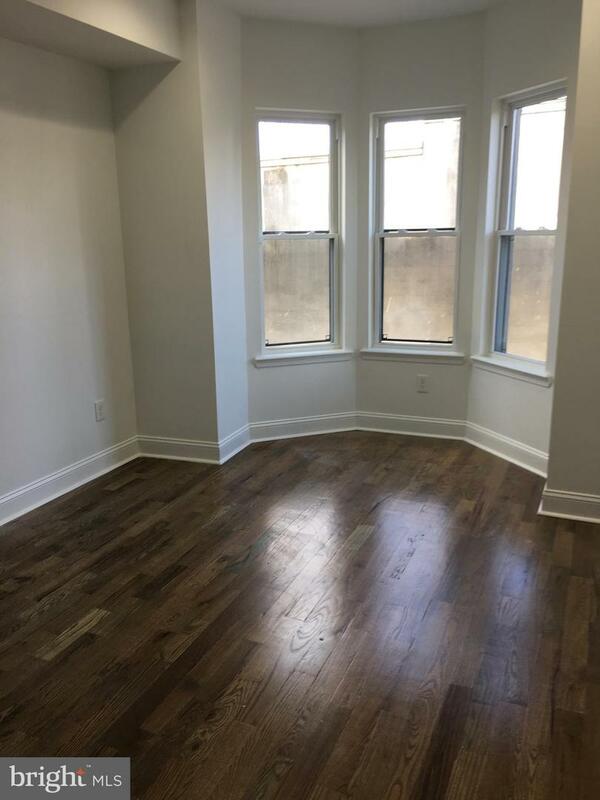 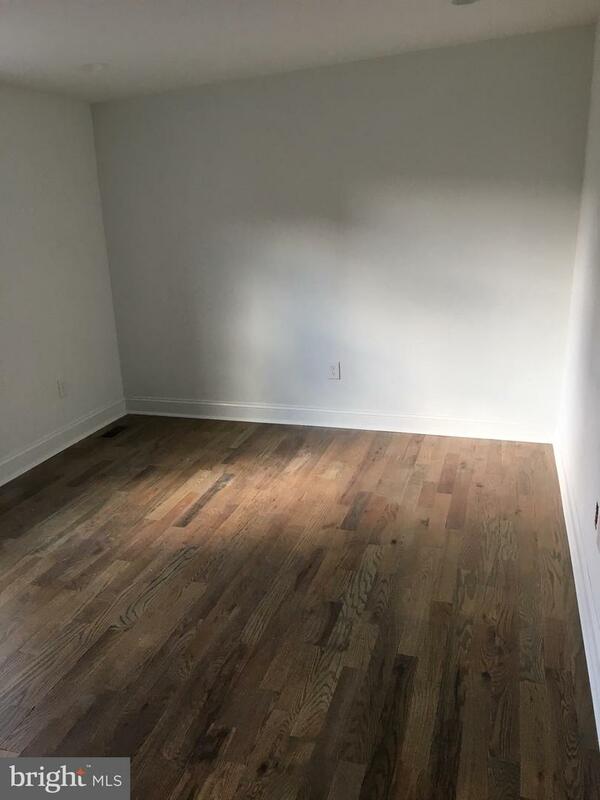 Brand New 3 bedroom, 2 bathroom, Brewerytown Beauty next to Girard College! 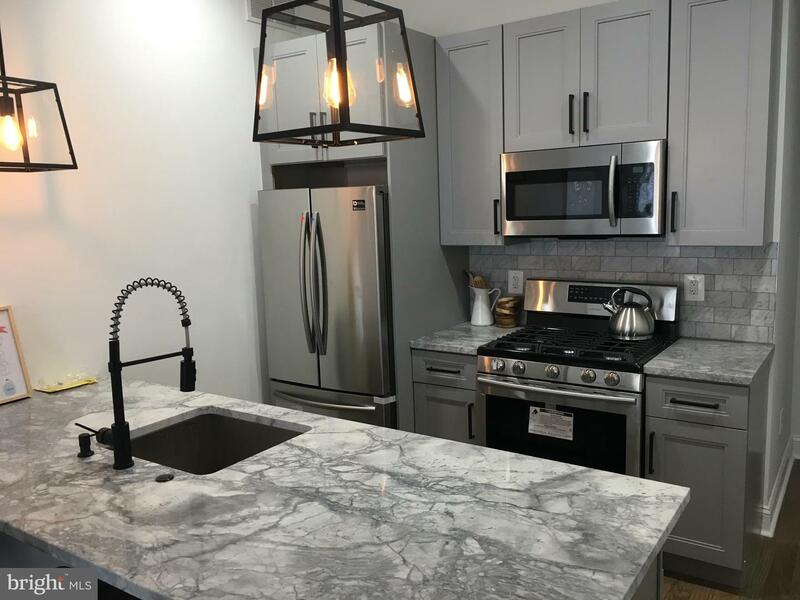 This stunning bi-level unit boasts many unique and high-end finishes such as brand new custom stained hardwood floors, elegant grey kitchen with quartzite stone, marble subway backsplash and black matte fixtures. 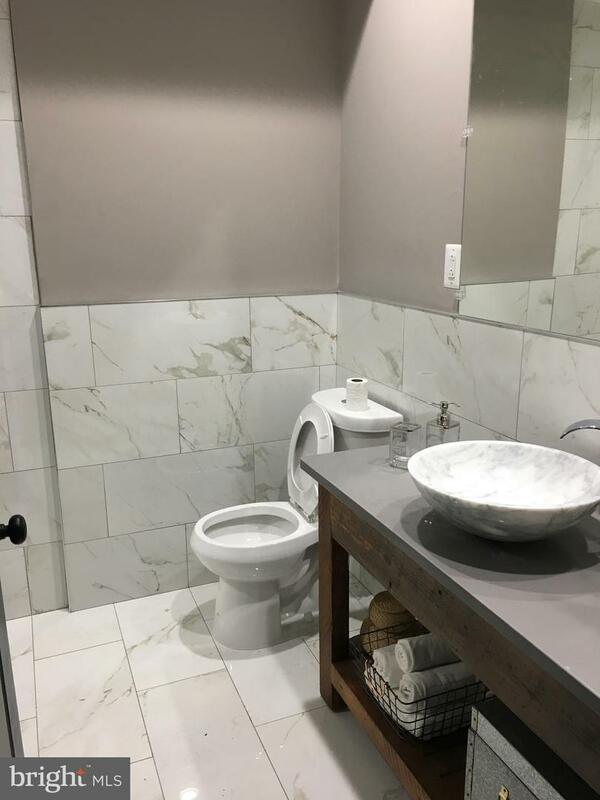 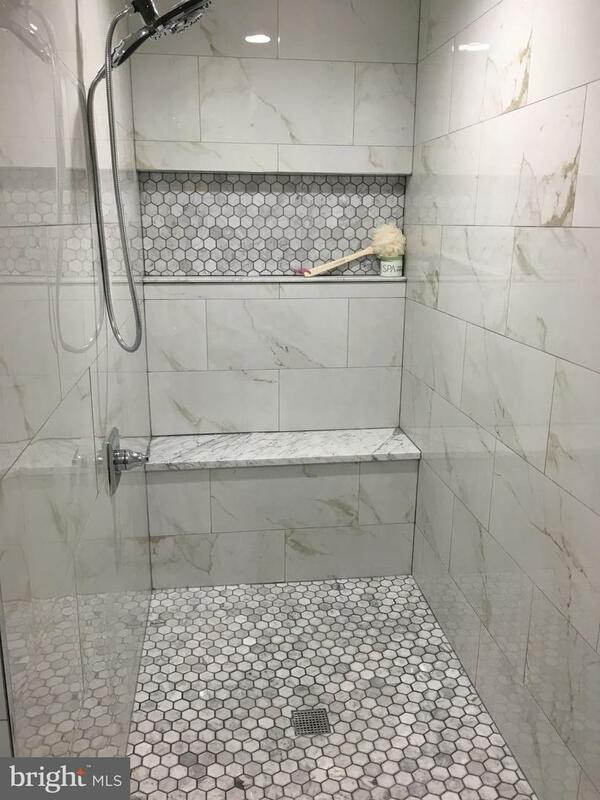 2 full baths beautifully designed with beveled subway tiles and porcelain carrera tiles with marble hexagon mosaics. 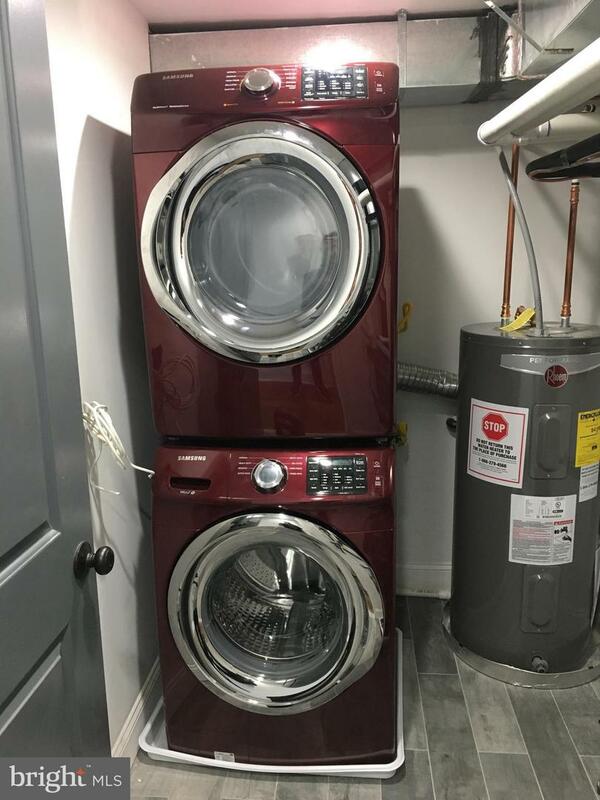 This unit is also equipped with front-loading washer/dryer, central air, and close to public transportation. 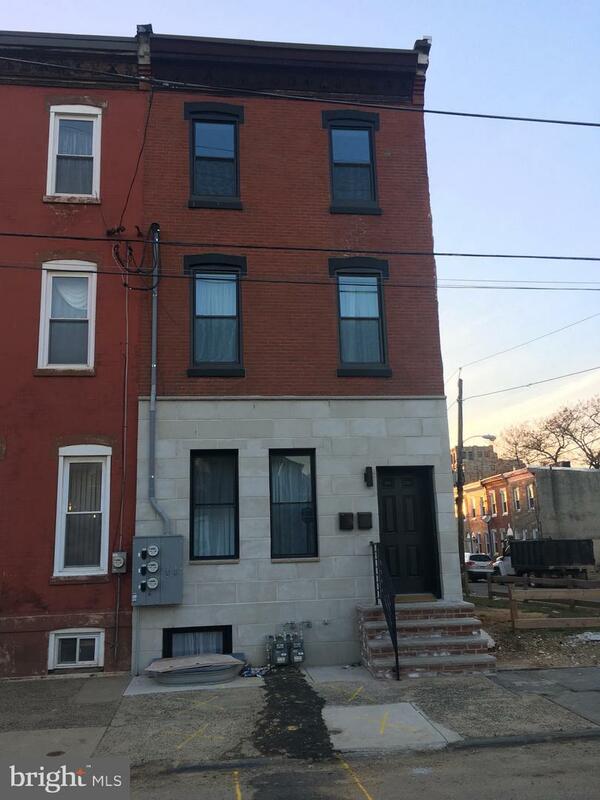 Easy walk to Fairmount Ave and Broad Street. 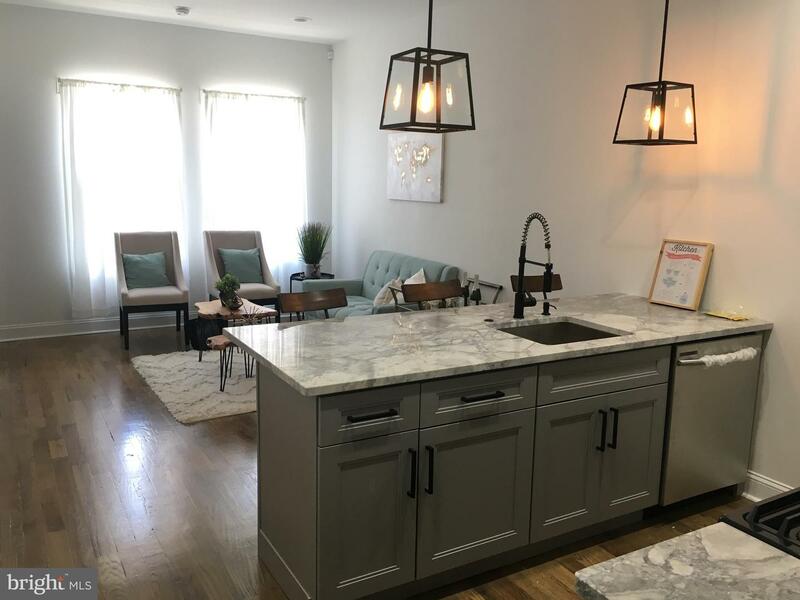 Don't wait to view this stunning home.